Reserve bank under pressure to issue Post Bank licence - SABC News - Breaking news, special reports, world, business, sport coverage of all South African current events. Africa's news leader. The African National Congress is to pressurise government to issue the South African Post Bank with a licence to allow it to operate as a fully-fledged financial services entity. 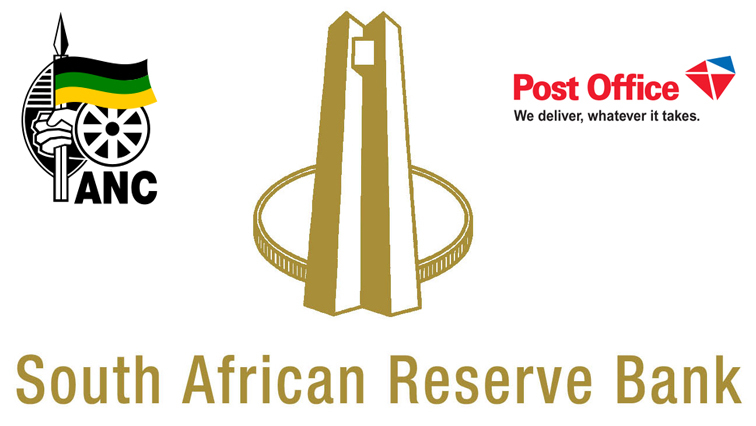 There has been an outcry over the slow pace in which the Reserve Bank has been handling the Post Office Bank’s application to allow it to compete with major commercial banks. Chairperson of the ANC’s sub-committee on Communications, Jackson Mthembu, told the media in Johannesburg that the party earlier resolved that the Post Bank should be utilised for multi-million-rand government transactions. This entry was posted on 06 Dec 2017,07:59AM at 7:59 AM and is filed under Business, Homepage Latest Stories Slider. You can follow any responses to this entry through the RSS 2.0 feed. Both comments and pings are currently closed.